According to Editshare, the acquisition will provide customers with expanded options for building fully integrated, tapeless workflows. The previous developers and owners were Gee Broadcast Systems Ltd who appointed an administrator from B & C Associates on 27 August. Geevs servers offer broadcasters, post-production facilities and content producers SD and HD multi-channel ingest, playout automation and file server management for large-scale deployments. Lightworks, one of the original non-linear digital systems, is used by feature film and drama television editors. Gee Broadcast Systems, based in Basingstoke, was founded in 1987 by Keith and Sarah Gee. It bought Lightworks UK in 2004. Lime Pictures is upgrading its in-house post facilities to accommodate the HD production of Hollyoaks later this year. 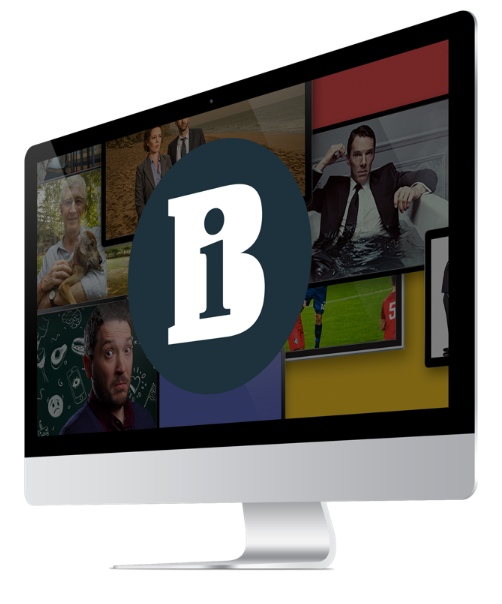 Information TV, the Ofcom licensed public service channel, has installed a Geevs broadcast video server, saving the broadcaster thousands of pounds in third-party playout costs.